Beginning next year, British Airways will begin offering in-flight Wi-Fi service on its short-haul flights, the carrier's parent company International Airlines Group (IAG) announced this week. Other IAG subsidiaries will also offer the service, including Aer Lingus, Iberia and Vueling, according to the BBC. More than 340 of IAG's planes are set to be equipped with Wi-Fi technology from satellite communications firm Inmarsat. However IAG told the BBC that it will be up to the individual airline brands to decide whether to charge passengers for Wi-Fi service. This week's announcement comes less than three months after British Airways revealed plans to downsize its in-flight menu on shorter transatlantic flights. Economy and premium economy passengers flying the U.K.'s flag carrier to and from the U.S. and Canada now receive a fun-size chocolate candy bar or other snack instead of a second meal later in their journey if the flight is shorter than eight and a half or seven hours, respectively. That said, the implementation of in-flight Wi-Fi is likely to be a welcome sight for the carrier's passengers, assuming it doesn't come at a huge cost. 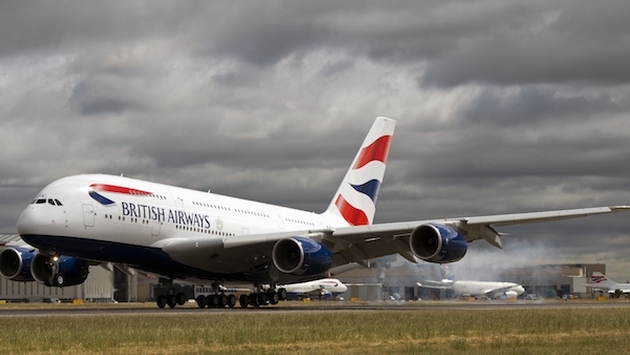 Earlier this year, British Airways announced plans to fit its long-haul fleet with Wi-Fi from GoGo. 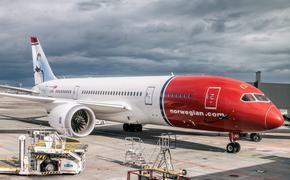 According to IAG CEO Willie Walsh, 90 percent of IAG's fleet will offer fast Wi-Fi by 2019.